Don't get me wrong, when it comes to scented candles I find it's hard to beat Yankee Candles. 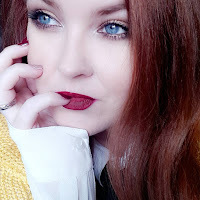 The scents that they release are perfect for Christmas and the burn time is fantastic however, coming up to one of the most expensive times of the year it can seem impossible to justify the price tag for yourself. 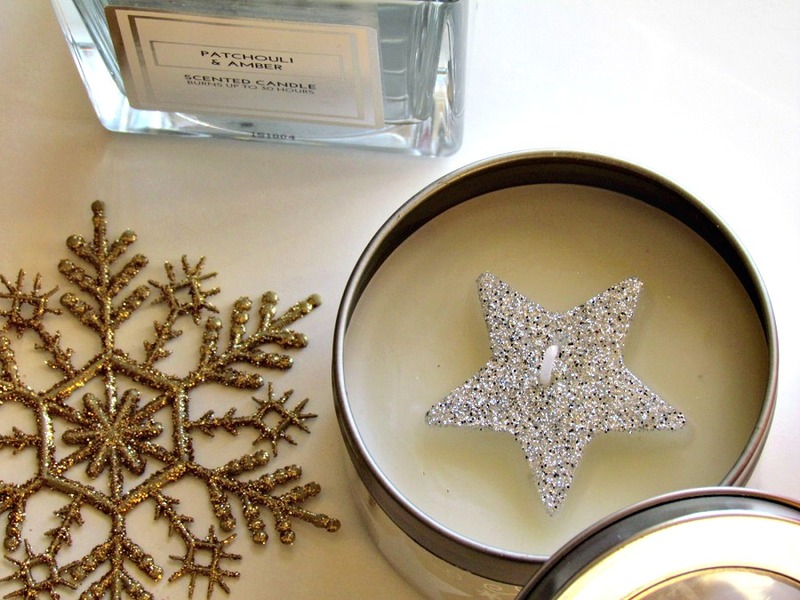 However, we all love a little Christmas fragrance about the home in the lead up to the festivities. Luckily, I happened upon some scented candles that are a fraction of the cost and, believe it or not, just as good as Yankee Candles! Cute and sleek packaging, priced between £1.50 and £2.50, with brilliant scent choice. Primark Home know how to do a scented candle! 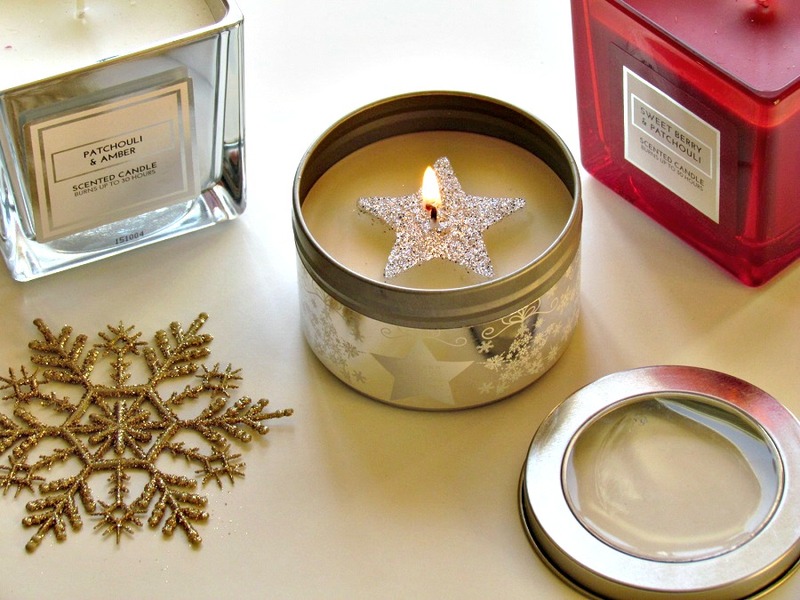 The little Winter Berry scented candle (the one with the glitter star - so pretty!) was just £1.50 and it makes a lovely addition to the mantlepiece. Who doesn't love a little glitter at this time of year? Though this one comes in a little tin and is tres cute, it's the scented candles that come in the deep plastic (glass style) tumblers that really get the job done. A while back I'd picked up a purple version of these, Blackcurrant and Forest Plum, and I've used it pretty solidly since I brought it home and it's still going strong. I realised I was onto a good thing here when I lit it and within 15 minutes my whole living room and front hall smelled absolutely delicious. So delicious that my husband thought I was burning one of my sacred Yankee Candles. Unbeknownst to himself, I'd actually run out of Yankee Candles and had turned to the Primark one as a last resort. I've since been back and picked up a few more, for just £2.50 each, they're absolutely fantastic and I'd go as far to say as they scent a room just as well as Yankee Candles do. For a fraction of the cost and the same burn time (of about 30 hours). 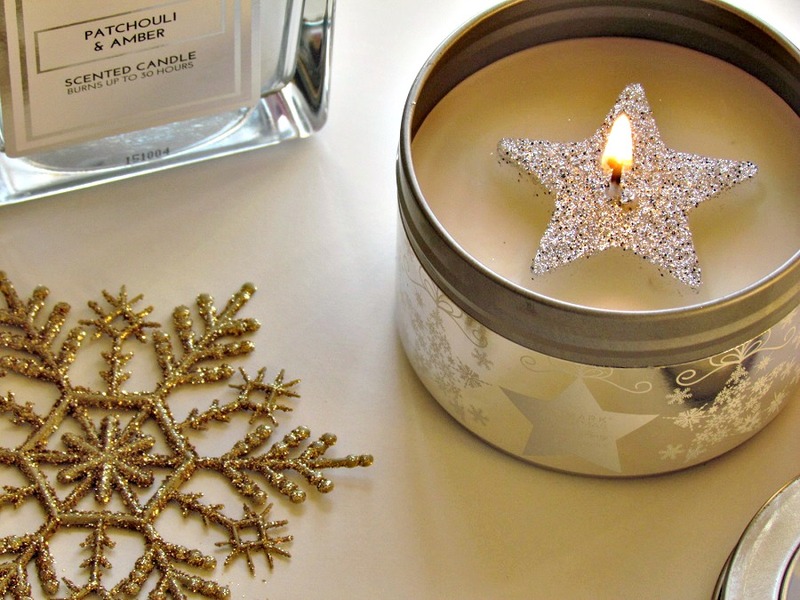 A great little addition to your candle collection and perfect for stocking fillers! I'd thoroughly recommend the Blackcurrant and Forest Plum, it comes in a purple tumbler, and the Patchouli based ones are always a good buy. The little Winter Berry doesn't quite measure up to the tumbler style candles BUT it is very, very cute sitting at my fireplace. 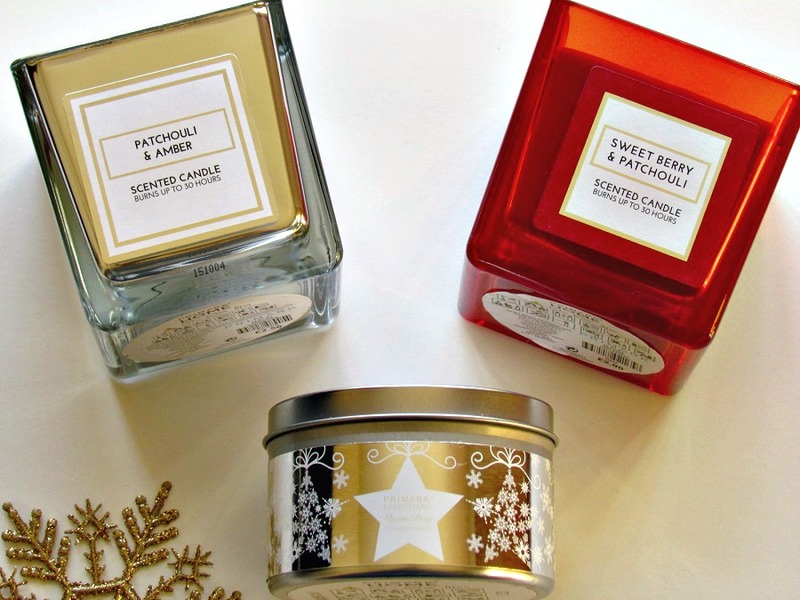 Have you tried Primark scented candles yet?